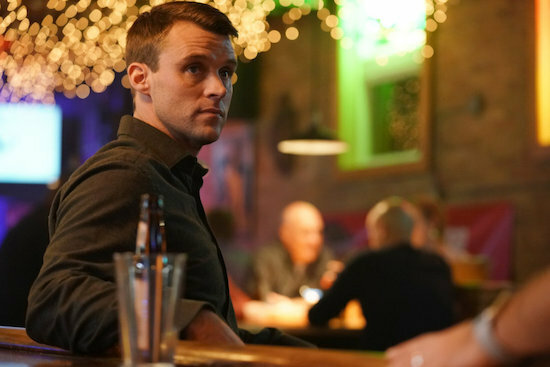 CHICAGO FIRE’s Casey (Jesse Spencer) has had quite a romantic journey this season as he went from married (but separated), to a newly divorced man testing the dating waters. But the relationship was short-lived. After going through a lot in a few episode span—sleeping together, taking down a corrupt company, and surviving the midseason finale apartment fire—the duo split on amicable terms. 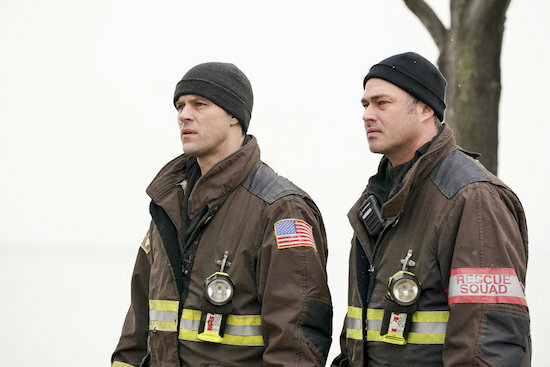 Have you been enjoying Casey’s arc this season?